Avoid. Sleep hungry if you have to. The food served was cold. Rice was pathetic. 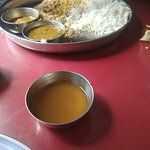 Rasam was watery. 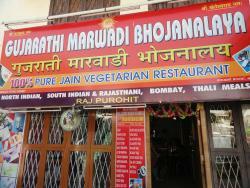 Rajasthani veg was raw and tasteless. I sent the food back. Hygeine issues. I went with my friend and we had a light snack as the prices were costly. Also, the service was slow and the staffs were not so friendly. 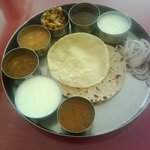 Very good and tasty vegetarian food. Freshly prepared. Prompt service. The poories are excellent. Quite reasonable. Definitely reccomended. 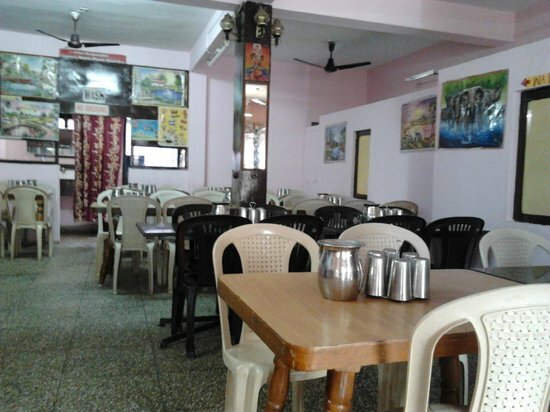 Homely food away from home. 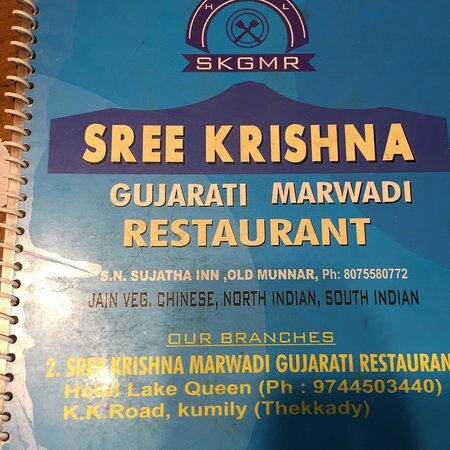 Please dont visit this restaurant. The staffs not even concerened about cleaning the tables. The attitude of the staffs is also below average. This place serves good and tasty food. 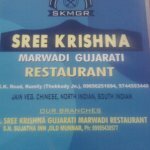 As the name suggests, you get north Indian food here. It is well maintained. if there is no option then this is the option for veg food. 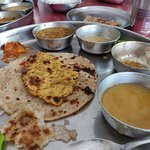 taste was ok veg thali is not upto the mark. 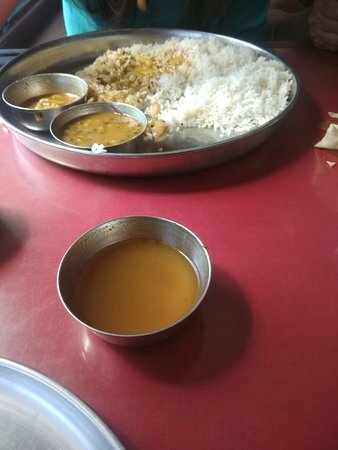 We did not have any food except for Masala Tea. 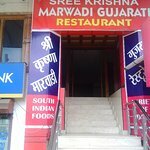 It was good as per north indian taste. 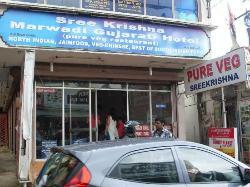 It is bit far off from main market, where you have other options too for food. 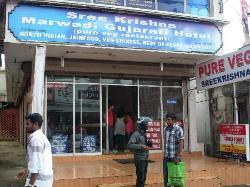 Get quick answers from Sree Krishna Marwadi Gujarati Hotel staff and past visitors.